Buying used tools is an option that you should consider. The single most important reason is lower purchase cost, but there are other reasons why this might be a great alternative for you. But first, there are different kinds of “used” tools. They are not all the same. Used tools are not necessarily reconditioned or refurbished. And factory reconditioned tools are not necessarily tools that were heavily used. They may have been used only as demonstration models, so no heavy job-site use was involved. Or they may have been returned for reasons other than defects or mechanical problems. Some tools are returned simply because their use was no longer needed. Or they may have been brought back due to some minor problem that was easily corrected. They may have been returned very soon after they were purchased, so you are getting what is essentially a new tool. In any case, one that is sold as a factory refurbished tool comes with a warranty similar to that offered with a brand new tool. Used tools are available everywhere, but you do run the risk of getting one that is damaged or has been abused. You are definitely taking a chance on buying a used tool that comes with no guarantee. However, tools that do come with a factory warranty provide a lower-cost option that also offers the peace of mind given by a guarantee of the tool’s performance. Refurbished tools necessarily sell for a lower price than brand new tools. Tools that have been returned are repaired and tested before being offered for sale again. The process provides safeguards for the consumer so you can feel more confident in the performance you expect from the tool. Their performance should equal that of a brand new tool. Some tools sold as reconditioned are in fact not repaired or refurbished, but only gently used tools for demonstration purposes. Once used in this manner, they can no longer be sold as brand new. So demonstration models are inspected and sold along with refurbished tools with the same warranty. These tools were never used at a commercial or construction job site, so they were never exposed to difficult conditions that might compromise the life of the tool. The extra green in your wallet after buying refurbished tools isn’t the only “green” consideration. Buying used tools that have been reconditioned also give you the knowledge that you are contributing to environmental awareness and the conservation of planetary resources. In effect, you are recycling the tool for further use–a highly conscientious choice. But you are also saving the resources that would have been necessary to construct a new tool at the factory, and transport it to replace the model you purchased as a brand new tool off the shelf. It becomes a win-win situation for both you and the environment. 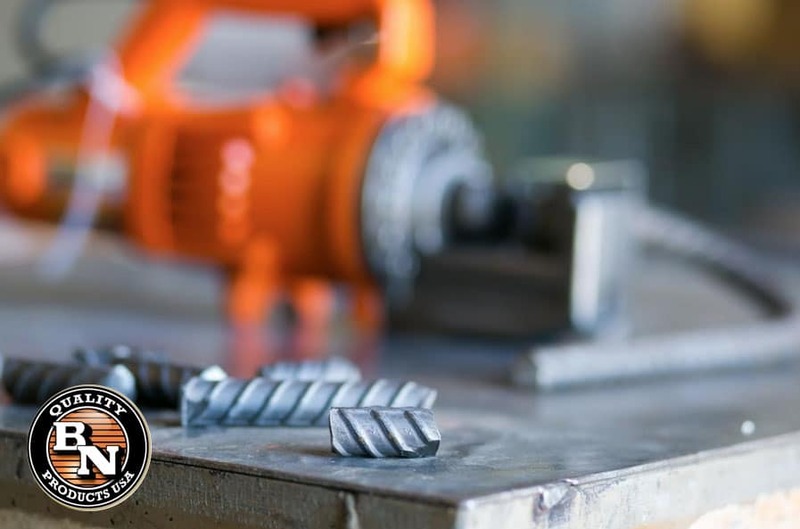 Genuine factory reconditioned tools are certified by the manufacturer’s expert technical staff to be in working order similar to that of brand new tools. They have been inspected and safety tested, and typically come with all of the paperwork and accessories of new tools. You have plenty of reasons to trust this decision.